Queens Half Marathon | Run S.M.A.R.T. Steve Orellana of New York, NY recently shared his progress after following another custom training plan. 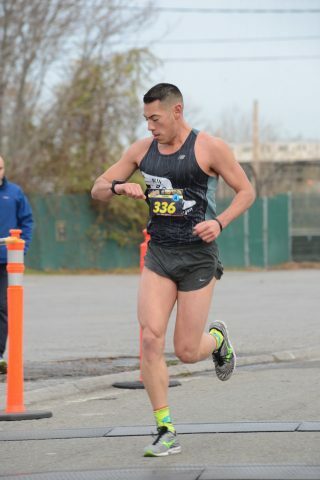 He set a new PR and finished 3rd place overall at the Queens Half in NYC.